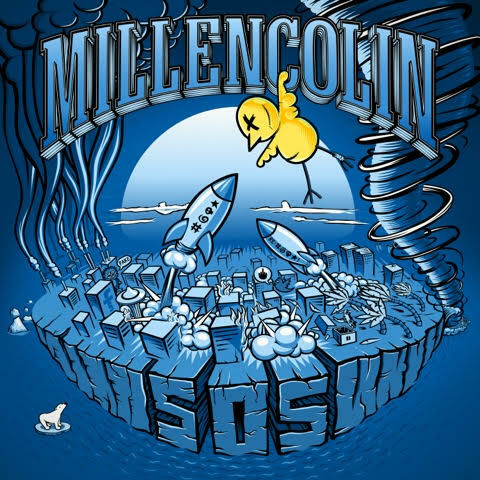 It’s clear the band members are just as unified as they were when they formed Millencolin, roughly 26 years, eight albums and 2000 live shows ago. “We’re a band truly formed from respect and understanding for each other and our passion for rock music,” explains vocalist/bassist Nikola Sarcevic. “If you ask us, this is the best job in the world!”. "SOS" was recorded at the band’s own Soundlab Studios, in in Örebro, Sweden and mixed by Jens Bogren at Fascination Street Studios. It was produced by vocalist/bassist Nikola Sarcevic and guitarist Mathias Färm in Soundlab Studios, with all artwork, photography created by guitarist Erik Ohlsson. Pre-orders are available here. Furthermore, the band has released the single for the title track, which you can check out below. 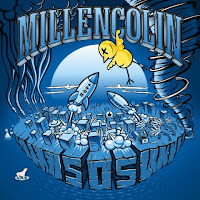 Millencolin have announced their first 2019 festival appearances, including Groezrock Festival in April, Austrian Nova Rock festival in June and the German Mission Ready festival in July. More European/U.K. dates will be announced soon. 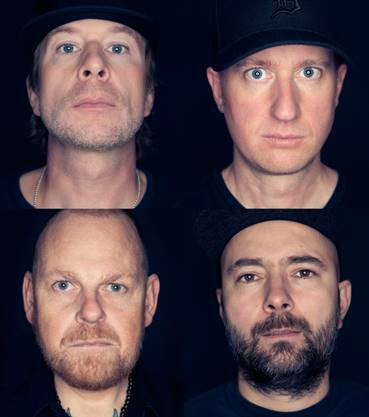 With the release of "SOS", the Örebro based quartet of vocalist/bassist Nikola Sarcevic, guitarists Erik Ohlsson and Mathias Färm and drummer Fredrik Larzon are very excited for the next chapter in their career.